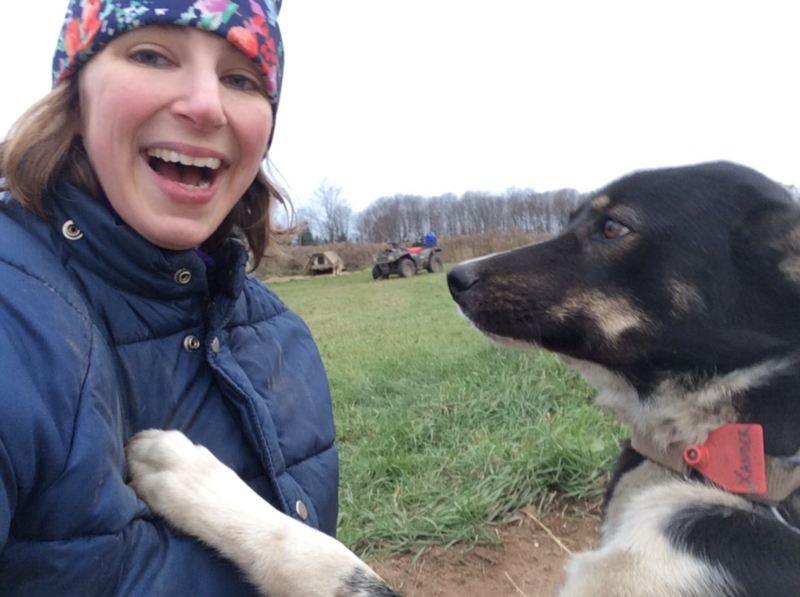 Blair Braverman lives in Mountain, Wisconsin and has raced the Beargrease, the UP200, the Canadian Challenge, and the Percy DeWolfe. The Kobuk will be her first Alaskan race. She would like to thank ​Morgan Taxidermy, UpNorth Processing, and all the Ugly Dogs!